Laurel Hill is America’s first National Historic Landmark Cemetery, boasting art, architecture, nature and stunning river views. This final resting place of numerous historic notables is open daily with free admission for self-guided tours or recreation. Joggers, dog walkers, bicyclists and photographers are welcome. 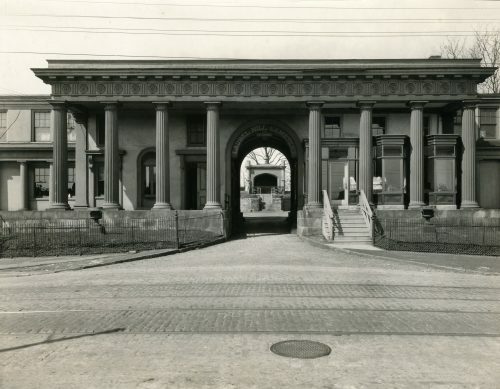 Unique public tours and events are offered throughout the year by the Friends of Laurel Hill Cemetery, with all proceeds benefitting the preservation and educational mission of Laurel Hill Cemetery.